We help with the issues you raise. 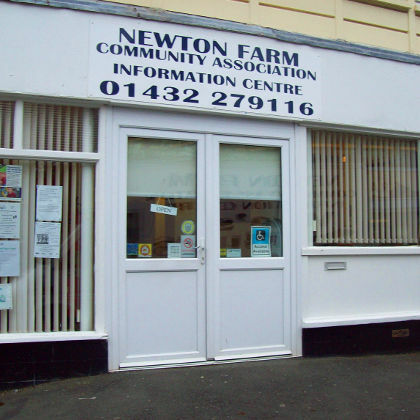 We are the Newton Farm Community Association, an independent charity based in South Wye, Hereford. Our staff and volunteers are passionate about making a real difference to the lives of everyone living in the surrounding area. Follow us on Facebook for the latest news and information of things happening at the Newton Farm Community Association. Do you want to gain new skills, make friends, and make a real difference to your community? We're always happy to take on new volunteers. Why not take a look about what we have been up to in the community?